WeChat is a Global Mobile app providing chat platform to users across different Smartphone irrespective of their OS & location. 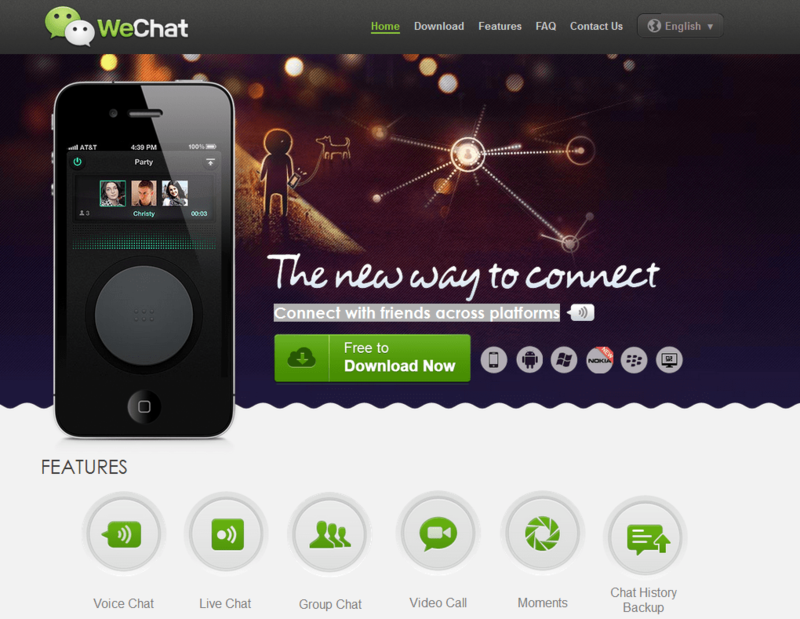 WeChat offers many unique and innovative features that offers users get more out of any mobile chat app available in the market today and connect with friends across platforms. Mark Zukerberg the co-founder of the social networking website Facebook and at present the chairman and chief executive of Facebook, Inc.
We all know that Facebook has made an impact on each & everyone & has proved its mettle but my question will be “how are you planning on making the world open and more connected?” And what is your vision for Facebook in the next 5-10 years? And last but certainly the least, and it is the exact or true story behind the ConnectU’s lawsuit. It’s not that I hate Facebook or something but instead it has played a crucial part in my life helping me to stay connected with my friends & family. I’m interesting to know each & every strategy they will follow in the coming years, but recently Facebook is focusing on becoming a bigger player in advertising and marketing rather than to entice its users. 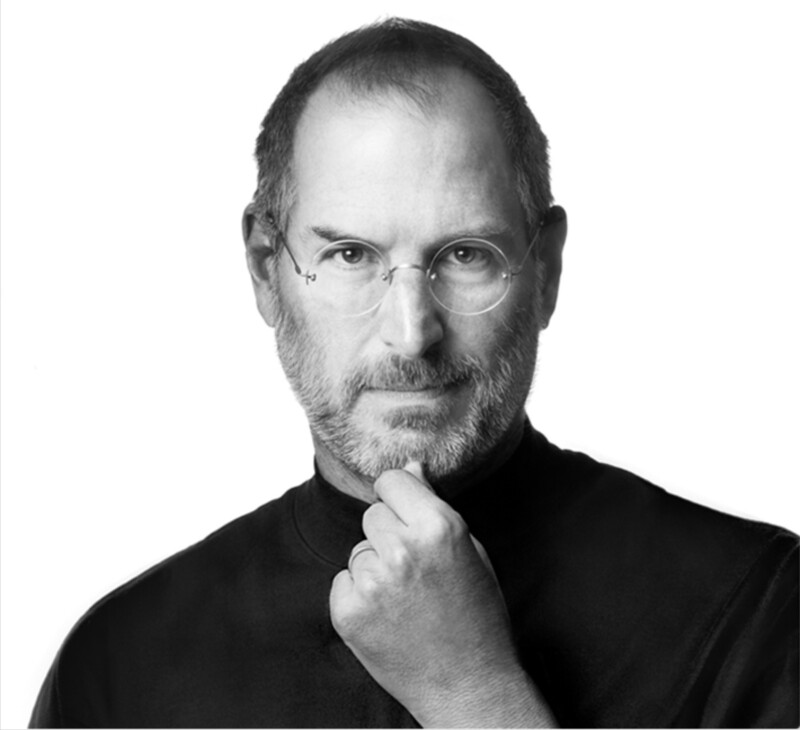 Steve Jobs was an the co-founder, chairman, and CEO of Apple Inc. Steve Jobs had made the world really better place to be with all his inventions like Mac’s, iPod’s, iPhone’s and of course the iPad’s and not to forget Pixar. Steve Jobs motto was ‘Think differently’ & despite some hard times, Steve Jobs was a very successful man. All I want to ask him is about his inspiration & motivation which make him to one of the top entrepreneur & inventor that changed the face of technology single handedly. Stephen Hawking is next on my list whom I would like to contact and ask few questions that I’m having in my mind. 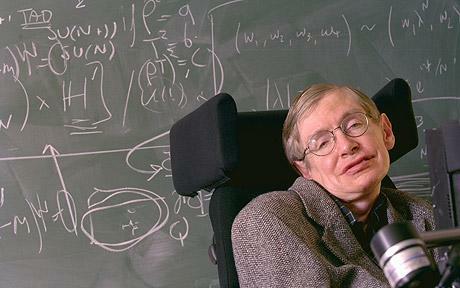 He suffers from a motor neuron disease in spite of the providing all odds wrong, he proficiently offered his assistance to the fields of cosmology and quantum gravity, particularly in the context of black holes. I would like to ask him about his biggest influence growing up and what motivated him to be an Astrophysicist? One of the interesting and influential figures of the modern era whom I would like to interact. 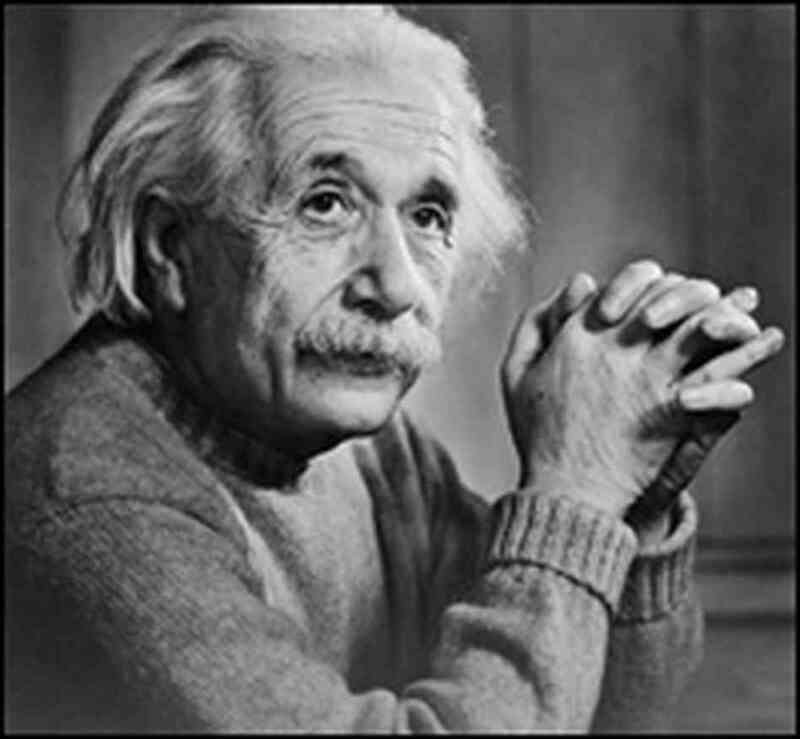 Albert Einstein’s influence to modern physics is exceptional as his ideas designed the basis for modern quantum mechanics and without other developments he made we would not have efficient computers. I would also like to discuss on his famous quote “I fear the day technology will surpass our human interaction. The world will have a generation of idiots.” Because I believe that as the technology will advance – people will have less interactions with each other but because they will adapt a new way to do the same things (social networking for example) & this is what we’ve always done in past not because we are moving towards a generation of idiots. Julian Assange founder of WikiLeaks, which is well known for bringing out several submissions of secret information, news leaks and classified media from unidentified sources and whistleblowers. 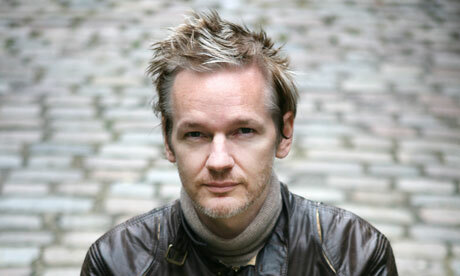 What I believe is that Julian Assange is the hero of youth and he doesn’t care what enemies are plotting against him. He leaks the information to the people who are the part of real democracy & we all have right of information. I’m impressed with his extra ordinary effort towards humanity & society and helping us to have a peek in the dirty politics which is going around and brining forwards the culprits. I want to ask many questions from him like “Do you remorse having exposed those secrets through wikileaks considering your persecution and prosecution?”, “What is your take on awareness of people on the internet as to their privacy breach?”, And if possibly he can shared/leak out some secrets of my friends (I’m sure he has already done that 😉) so that I can have some fun. You must be thinking how I intent to use WeChat with above personalities? 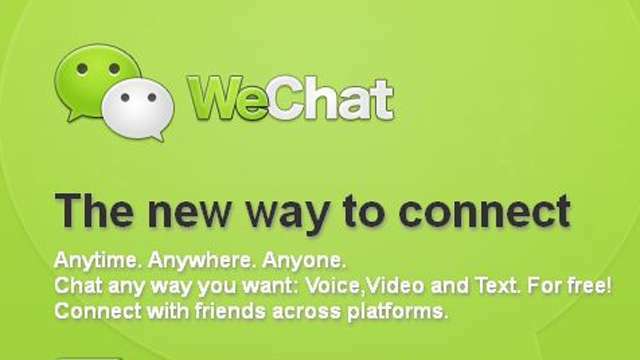 The answer is simple as WeChat offers many unique features, my next aim would be to make use of its different features to spark a controversy or raise some questions that would make them uncomfortable with and hence I might get some true answers. At first I would invite both Albert Einstein & Stephen Hawking into a Group Chat and the topic of their discussion would be to find out who is the “Best” and most intelligent among them also I will be able to have Chat History Backup & cherish it for a long time. Then I would prefer having a Live Chat with Julian Assange where we can discuss about Wikileaks. I can have his views & things I can expect from him in near future. 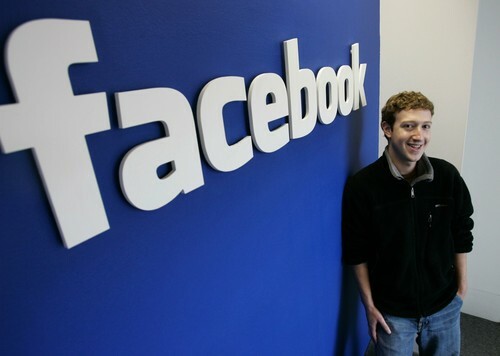 Then I will make a Video Call to Mark Zukerberg just to be sure that he is the only one I’m chatting with not any bot or any representative. This is because even though he must be very busy managing Facebook Inc. but when WeChat is giving me a chance why not utilize this opportunity upto the max. 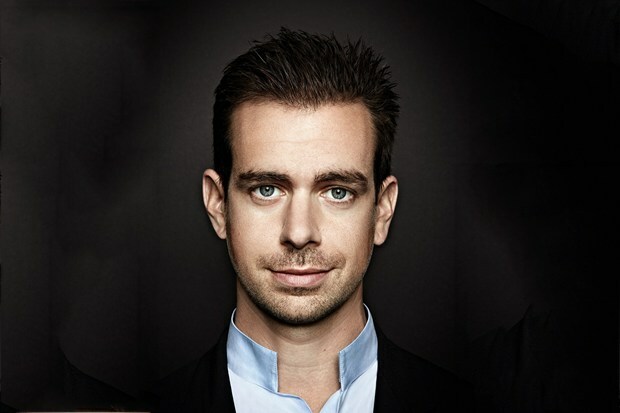 Last but not the least I will have a Voice Chat with Jack Dorsey (as I’m sure he must be very tired of typing or atleast just for a change) and I’ll prefer voice chat because I think he would be comfortable doing so & we can certainly have a fruitful discussion. Although there are many other features such as WebChat, Look around, shake etc. but I’ll be expecting Albert Einstein sharing some Moments in his timeline and Mark Zukerberg using Social connect & sharing it on Facebook. Meanwhile you can send me a message through Drift Bottle feature of WeChat to ask questions. These are few questions and I would really like to ask from such great personalities but don’t worry once I’ll get answers of my question I will share the answers with you, although I know there are many more interesting questions that I missed to ask from these people, why don’t you drop in your question below in the comment box so that next time I get time to ask my question then I will make sure to ask your questions as well. That’s all, all the above people I would like to have in my WeChat group and have a conversation with them. Since WeChat app is featured pack app that will help me to communicate in style using many unique & innovative features as I’ve mentioned above, meanwhile you can click on the link below and enjoy some WeChat ads on their official WeChat’s Youtube Channel. You can add me to your network on Twitter, Likedin and IndiBlogger. This entry was posted on June 10, 2013, 9:47 AM and is filed under BlackBerry Applications. You can follow any responses to this entry through RSS 2.0. You can leave a response, or trackback from your own site.